So I had a bit of a blogging slump last month. You ever have moments where real life is just getting on top of you and then everything else just feels like a real effort? Well Blogging took a bit of a back seat and I told myself I would be back with a bang in the New Year. Well I'm throwing myself right back into blogging this month and have vowed to blog every day. I've never done this before, the most I've ever posted is probably 4 or 5 a week and even that didn't last long. I'm a little nervous but quite excited to see what I can come up with. I'm hoping it motivates me to keep blogging my little heart out, it's my outlet, my place to step away from being Mum/Housewife. I get to be me and talk about one of the things I love most. And it keeps me interacting with you lovely lot too! I've got a lot of beauty blog posts lined up, reviewing a few bits and pieces that have been almost forgotten about. I'm getting out a lot of my thoughts on the past year in my lifestyle posts and I'm even venturing more into the fashion side of things. So any tips on how to keep this up, let me know! 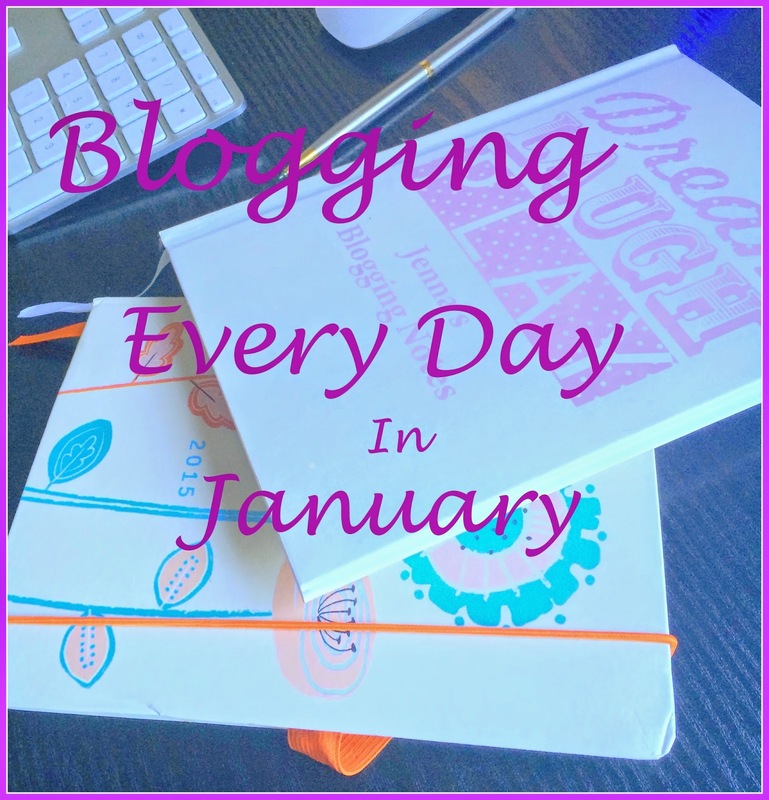 Have you blogged every day? How did it go?